The public is now being asked to contribute the remaining £450,000 needed to fund the upgrade. Support has already come from the Scottish Government, Creative Scotland, Glasgow City Council and Heritage Lottery Fund as well as trusts, foundations and over 900 individual donors. 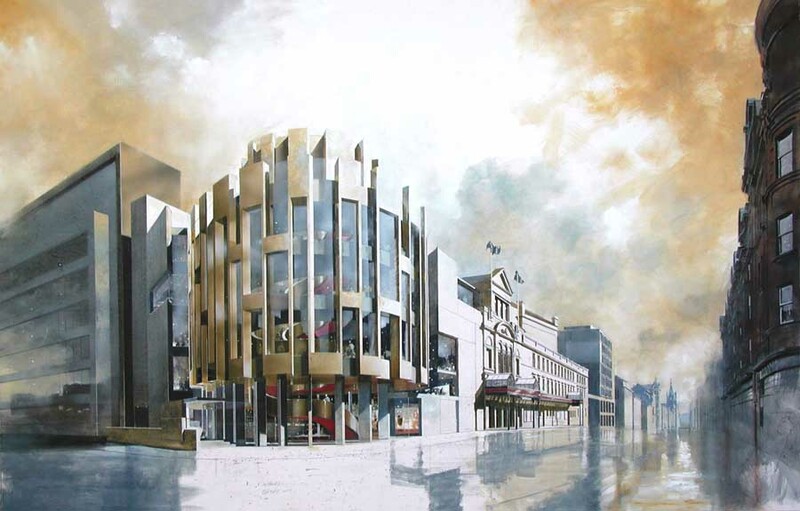 Work on the theatre, the home of Scottish Opera, will provide a dramatic entrance with access to all levels. There will also be new lifts, spacious foyers, better bars, more toilets, arts education rooms and a roof-top terrace. The work to bring the theatre into the 21st century will be completed in time for the Commonwealth Games. Work to create much-needed new public spaces for Glasgow’s Theatre Royal is to begin on Monday, in an ambitious project which aims to create a world-class venue and transform the experience for audiences at one of the most beautiful and historic theatres in Scotland. Scottish Opera, which has owned the theatre since 1974, has been leading the campaign to raise the necessary funding to carry out the work, which will cost £11.5 million and will be complete in time for Glasgow’s hosting of the Commonwealth Games in 2014. The Heritage Lottery Fund added its support to the project, awarding a grant of £850,000. A dramatic new entrance on the corner of Cowcaddens Road and Hope Street will provide spacious foyers and accommodate new bars, box office, cloakrooms, toilet facilities and hospitality suites. The new building will enable lifts to be installed for the first time, significantly improving access to all levels of the theatre. The development will also provide a new Education Suite enabling wider delivery of the arts education work for which Scottish Opera has established a world-leading name, as well as work carried out by Ambassador Theatre Group Creative Learning. For those with a head for heights, a new roof garden will offer views across the city. 85% of the funds required for the project have already been raised. The Scottish Government has committed capital funding of £3.96 million to the development alongside funding from Creative Scotland, Glasgow City Council, The Heritage Lottery Fund and an array of Scottish and UK trusts and foundations, as well as support from individual donors. A public fundraising campaign to raise the remaining funds will begin later this year. 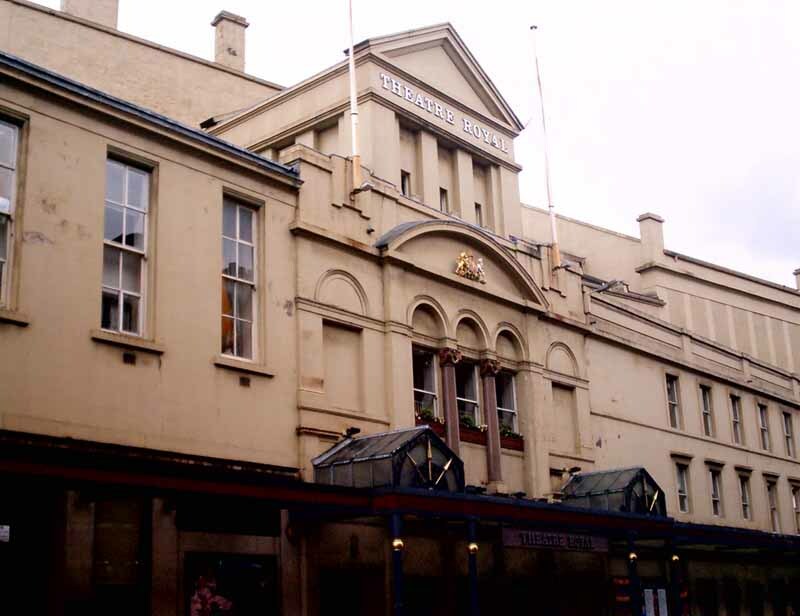 Culture Secretary Fiona Hyslop said, ‘This is a major step forward in the redevelopment of the Theatre Royal in time for the Commonwealth Games in 2014. This project will create a world-class venue in which to showcase Scotland’s globally-renowned culture and creativity as well as a lasting legacy for the city of Glasgow and the whole nation. The redevelopment plans have taken into account the vital role the venue plays in the city’s cultural calendar and have been planned to minimise the impact on the venue’s regular schedule of performances. Whilst the construction programme will last approximately 18 months, the theatre will close only for a 3 month period in early 2014. The Culture and External Affairs Minister has announced funding to redevelop two of Glasgow’s leading venues in time for the 2014 Commonwealth Games. Fiona Hyslop confirmed the Scottish Government has allocated more than a million pounds from its 2011/12 budget for work on the Theatre Royal and the Royal Concert Hall building. Theatre Royal Glasgow was built in 1867. The Category A listed auditorium, designed by Charles Phipps, is 116 years old and is the largest surviving example of his work. From 1957-74 the theatre was home to STV. 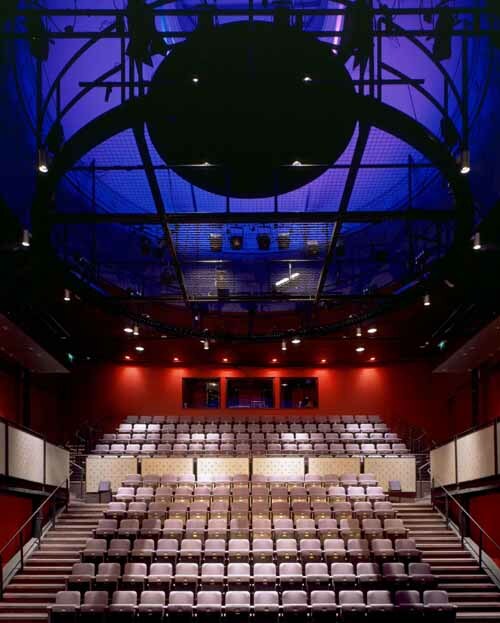 The theatre is owned by Scottish Opera and has been managed by the Ambassador Theatre Group since 2006. 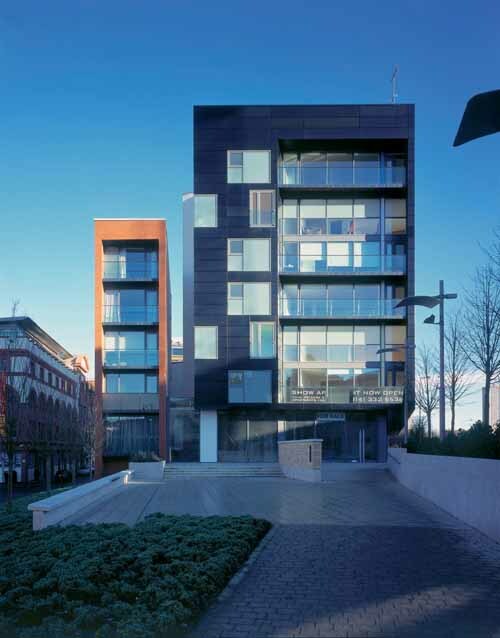 Sir Robert McAlpine has been appointed to carry out pre-construction services.